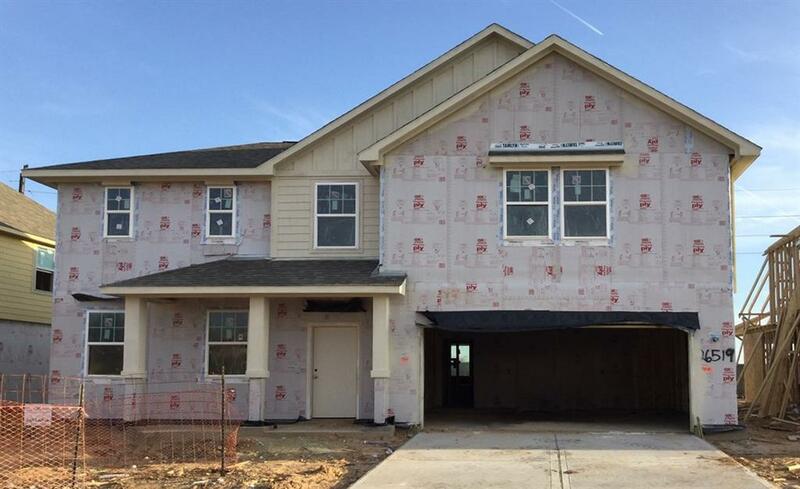 BRAND NEW ASHTON WOODS HOME - This inviting two story open floor plan is the perfect home for family. 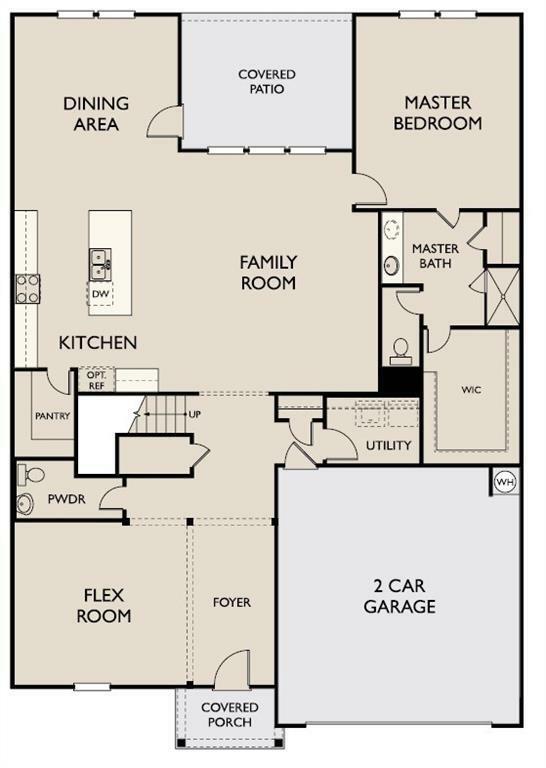 Your open concept kitchen and kitchen island, breakfast area and family room for sure is the place to gather with friends and family. 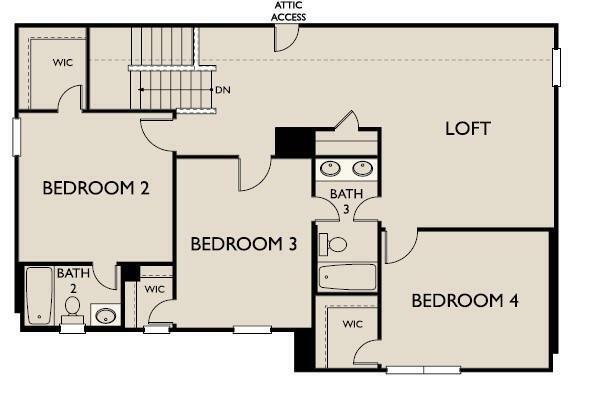 This floor plan include 4 bedroom, 3.5 bath and huge closet in very room to fit everyones stuff. 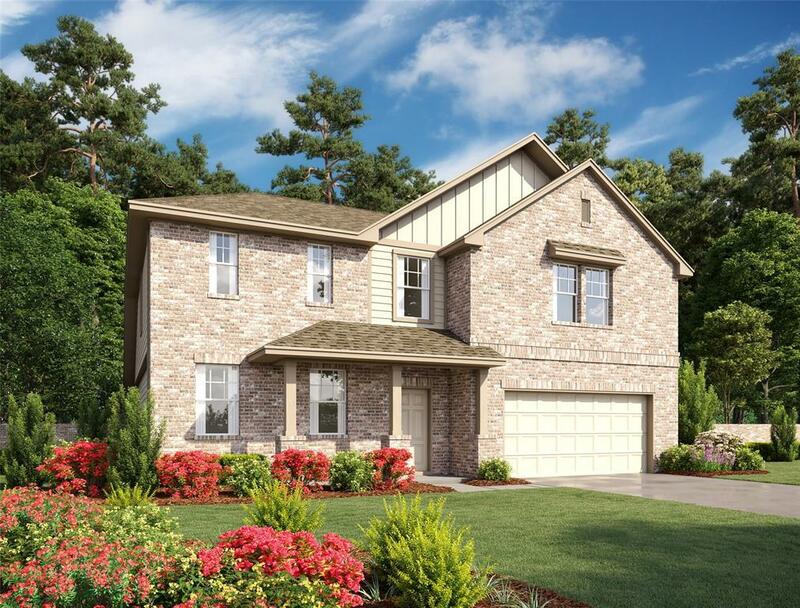 Your home is included with upgraded kitchen cabinets, Granite counter tops and ss kitchen appliances. Your covered patio will be the perfect place for afternoon coffee.